Use your email signature as a call to action! 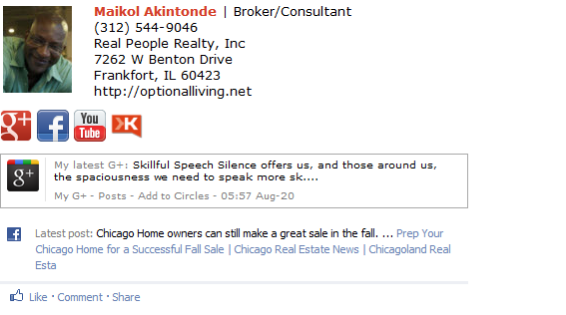 Promote your latest real estate listings through a link to your Realtor Facebook page. An email signature is a great way for real estate agents to promote what they are currently selling.